On Black Friday, the online game store Steam had a special offer on the update to this famous PC game I like so much. 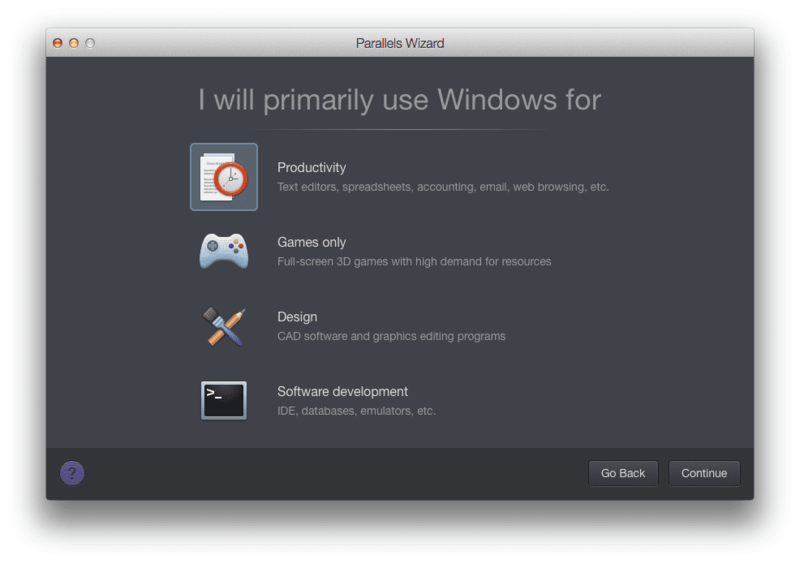 I bought it in a heartbeat, then used the new “Games only” profile in Parallels Desktop 10 to play it on my home iMac. Here’s how it went. It’s not a first-person shooter, like Halo or Assassin’s Creed—it’s more about longer-term strategies. It’s not a turn-based game, like Sid Meier’s Civilization—all the players act at the same time, in real time. It is also not a MMORPG (massively multiplayer online role-playing game), like World of Warcraft or Legion of Heroes. 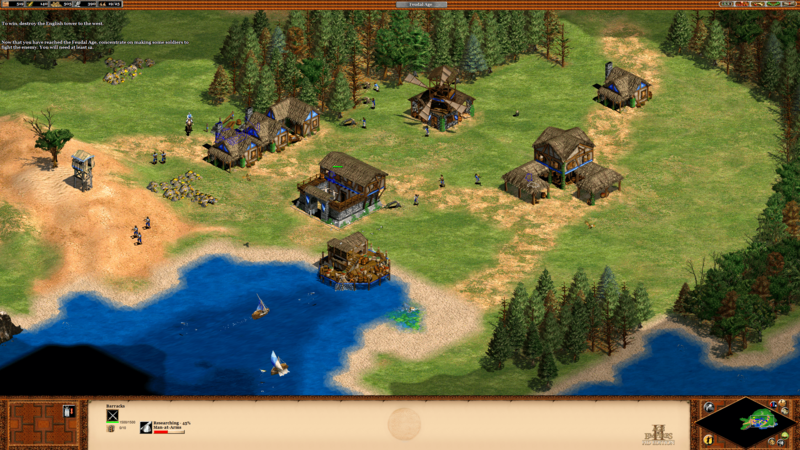 Multiple people, but not masses of people, can play Age of Empires—usually two to eight at once. Figure 1 show my Scottish outpost defending against a future attack by the English. As an aside, it was a very sad day for gamers when Microsoft closed the doors on Ensemble Studios. I won’t describe it in more detail, because my tears would probably damage my keyboard and mouse. 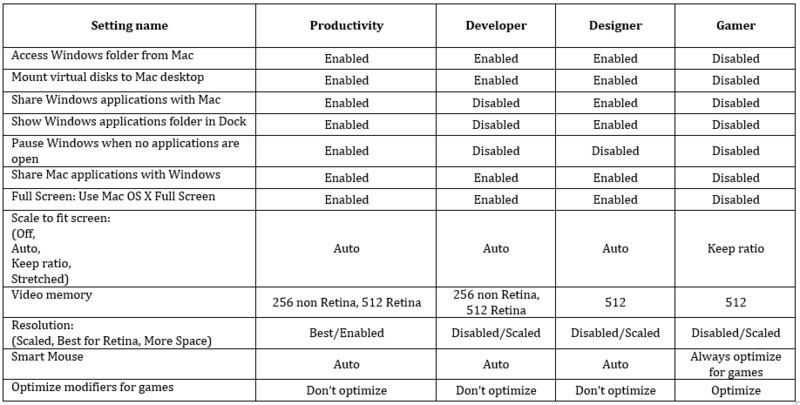 One of the new features in Parallels Desktop 10 is the ability, with a single mouse click, to optimize dozens and dozens of settings for a particular use. 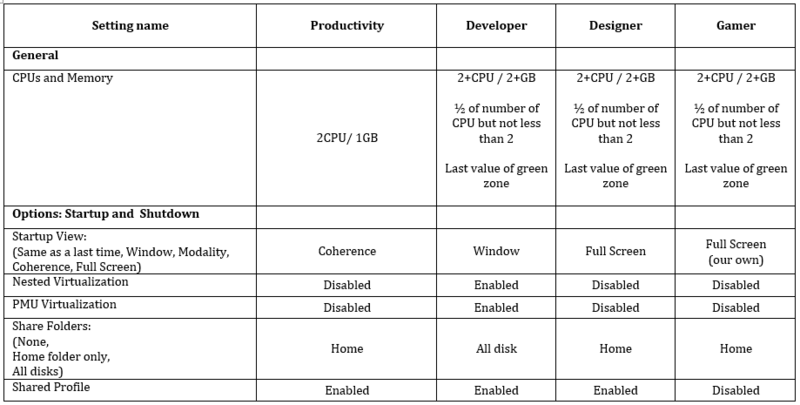 Figure 2 shows four profiles in Parallels Desktop 10. You pick a profile when you create a new virtual machine (VM), but you can change to another profile at any point—and you can also change the settings in a profile anytime you want. If you’re curious about all the details, the exact settings altered in the four profiles are shown in a table at the end of this post. 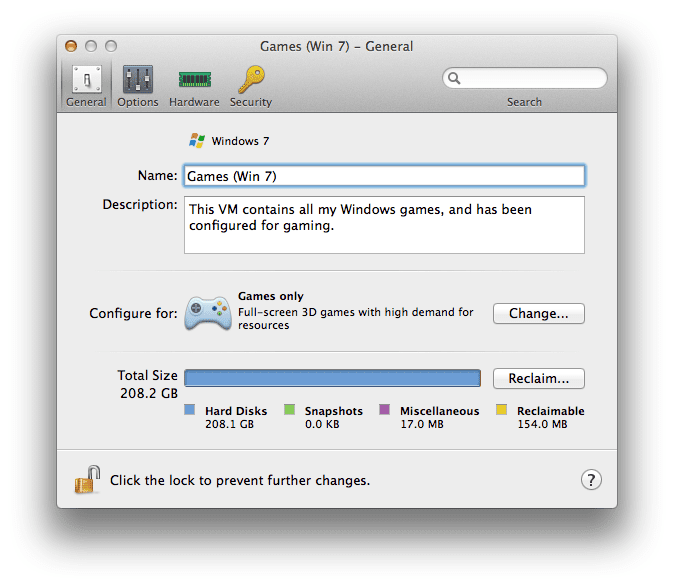 On my home iMac, I have one VM specifically for Windows games. This VM is configured with the “Games only” profile, as you can see in Figure 3. When I’m in full-screen view mode—automatic in the “Games only” profile—Age of Empires plays just as well and as fast as I remember it being on a Windows PC. The “Games only” profile gives me all the power I need. Bottom line: Use the profile feature in Parallels Desktop 10 to focus the power of your Mac in the way that will help you most with the task at hand. I would say more, but there are outposts to create and foes to vanquish. Back to the game!